In the most basic form of control loop feedback, an output such as temperature is measured and compared to a target value. Based on the difference between these values a correction factor is calculated and applied to the input. If an oven is cooler than required, the heat will be increased. In proportional control, (the first term in the PID acronym) the correction factor is proportional to the difference. In consequence, the target value is never achieved because as the difference approaches zero, so too does the applied correction. Integral action, the second term in “PID”, attempts to remedy this. It effectively cumulates the error result from the “P” action, using this to increase the correction factor. If the oven remained below temperature “I” would act to increase the heat delivered. However, rather than stop heating when the target is reached, “I” attempts to drive the cumulative error to zero, resulting in an overshoot. The third letter, D for derivative, attempts to minimize this overshoot. It does this by slowing the correction factor applied as the target is approached. Conventional computing is based on Boolean logic, meaning everything is represented as either zero or one. In some situations this leads to oversimplification and inadequate results. Fuzzy logic, and by extension, fuzzy control, seeks to deal with complexity by creating heuristics that align more closely with human perception of problems. 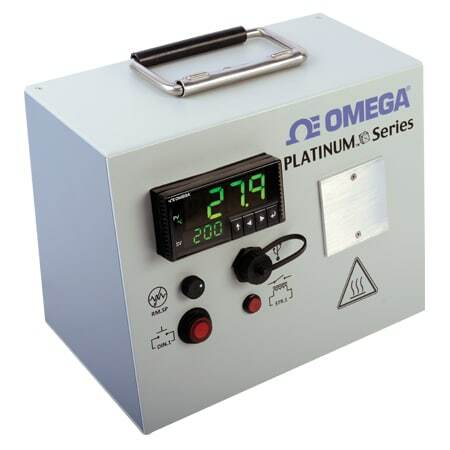 One commercially available product incorporating such an approach is the OMEGA® Platinum Series of temperature and process controllers. 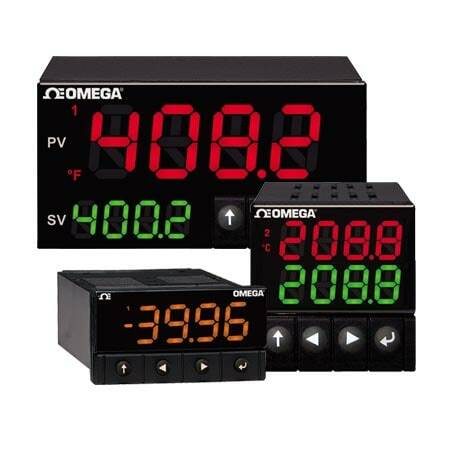 This family of compact microprocessorbased PID controllers, available in three DIN sizes, is designed to be easy to set-up and use. 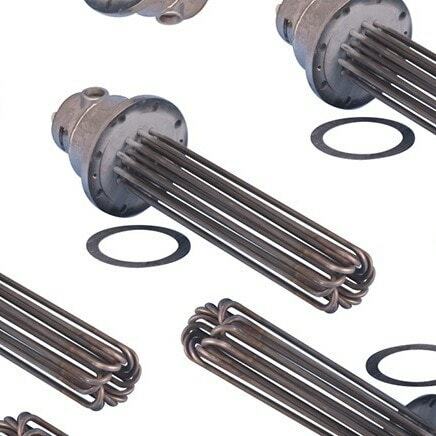 All common thermocouples and RTDs can be connected, with the system automatically enabling only the relevant functions for the input type selected. 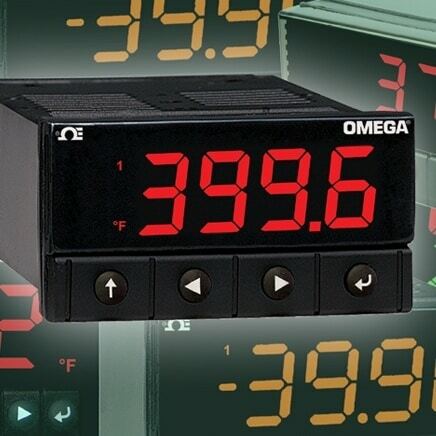 Voltage and current inputs are also available, allowing use with almost any engineering units. 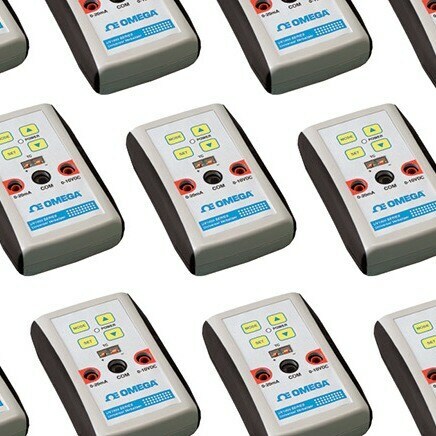 These controllers provide a complete PID solution, supporting complex programs with up to 16 Ramp & Soak sequences. 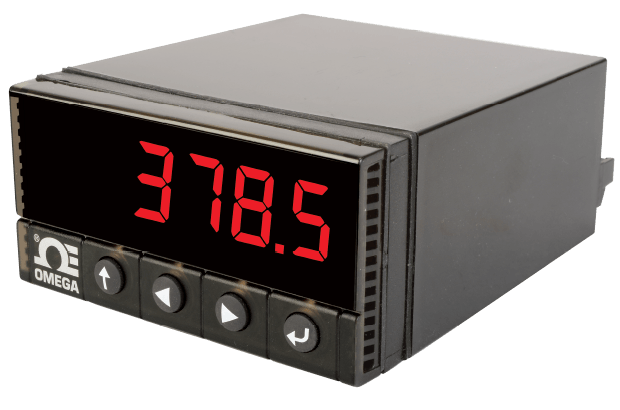 Auto tune is available for PID applications with adaptive fuzzy logic to help attain optimal results. 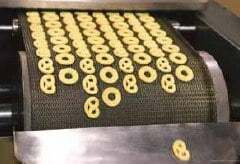 In addition, many scientific and chemical processes rely on careful and accurate control of temperature. Processes requiring step change or “Ramp & Soak” control are especially difficult to handle through conventional PID techniques. To address this, controller manufacturers like OMEGA are incorporating fuzzy logic-based auto tuning capabilities. Advanced computational techniques are used to help optimize PID loops, and provide improved levels of process control.